Well not quite yet Dolls. I mean it was just Halloween. But a true sign of the upcoming holiday season is the arrival of the annual Neiman Marcus Christmas Book! Yep, it’s here! Full on swoon! Grab a flute of your favorite bubbly, click the image below, flip through the pages, and leave me a comment letting me know you whats’s your 2016 holiday luxe list! But It’s Not Thanksgiving Yet!! Hey Dolls! I know, I know, we haven’t even enjoyed Thanksgiving dinner, and yet, the Christmas and Hanukkah are knocking at the door. There’s tons of holiday prep that occurs this time of the year; but at the top of my list is finding and ordering the perfect holiday cards. Lord knows I need to start early, because they take forever to address, stamp and mail. (Yep, I am still a snail mail girl!) That said, I wanted to share several sites where I’ve had success in ordering the most festive of cards. Peep the deets. Effie’s Paper. Effie’s paper is the creative brainchild of the über stylish Kalyn Johnson. 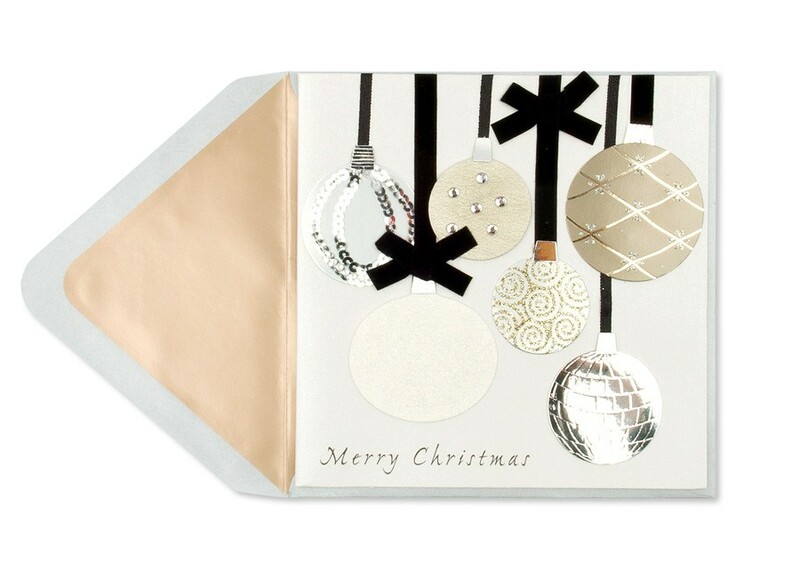 My favorite paperie, Effie’s Paper has the swankiest of all “modern stationery and gift products for moms, busy professionals and social butterflies.” Effie’s also has the hippest holiday cards. Papyrus. Papyrus does individual cards, boxed sets and custom printing. They are my “go-to” paperie for an any ocassion card. tinyprints. 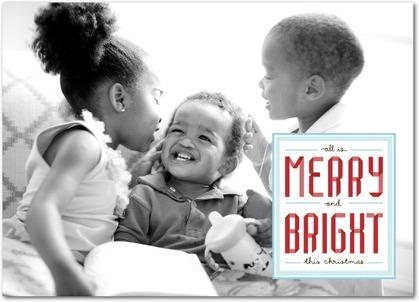 This online retailer has cornered the holiday photo card market. Whether you’re into showing off your fab fam with one photo or six, or if want to wish your clients a happy holidays by gifting them with a 2016 card/calendar, you name it, they have it. But what do I like best about Tiny Prints? They have a huge selection of glitter holiday cards. A Doll loves her sparkle. Voilà! 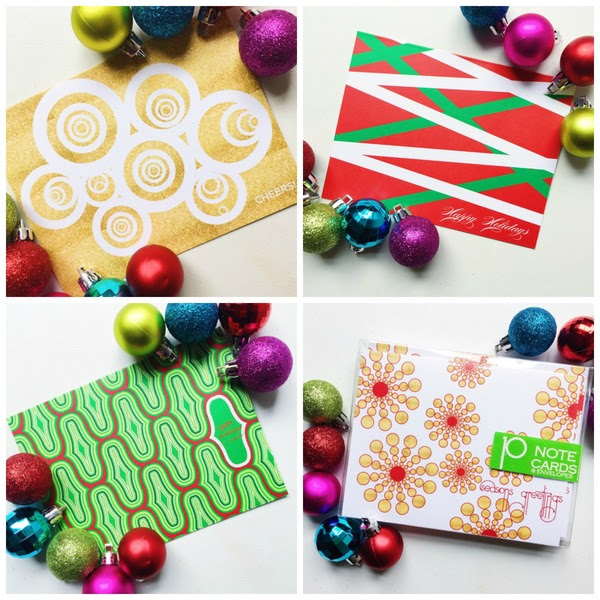 There are my picks for the perfect holiday cards!